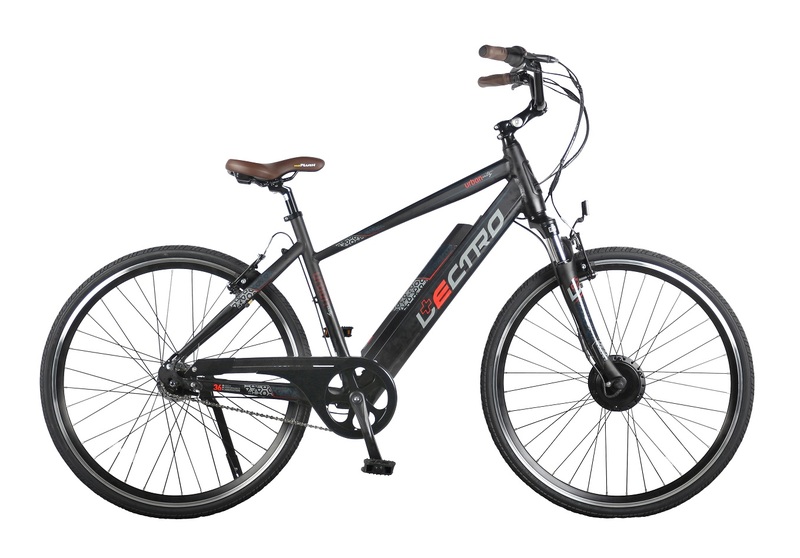 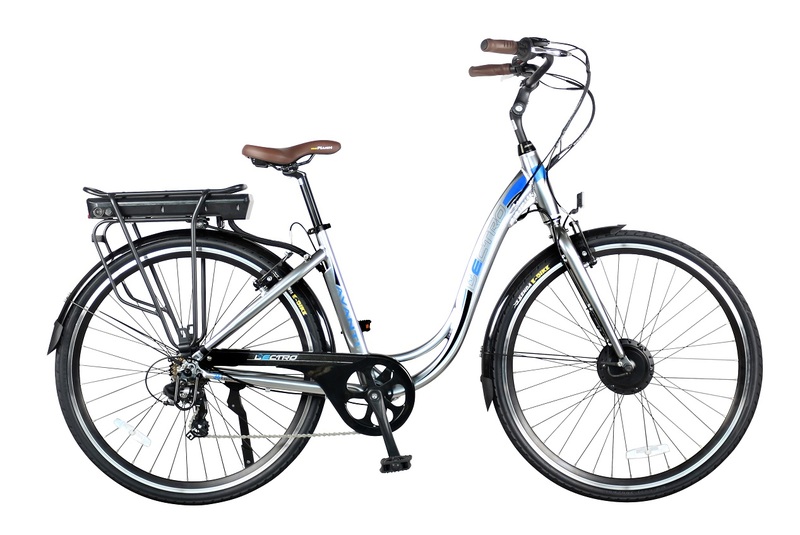 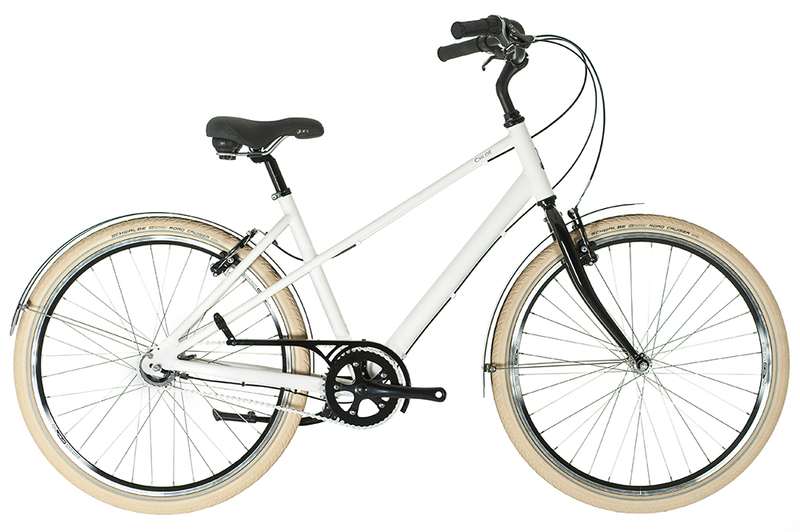 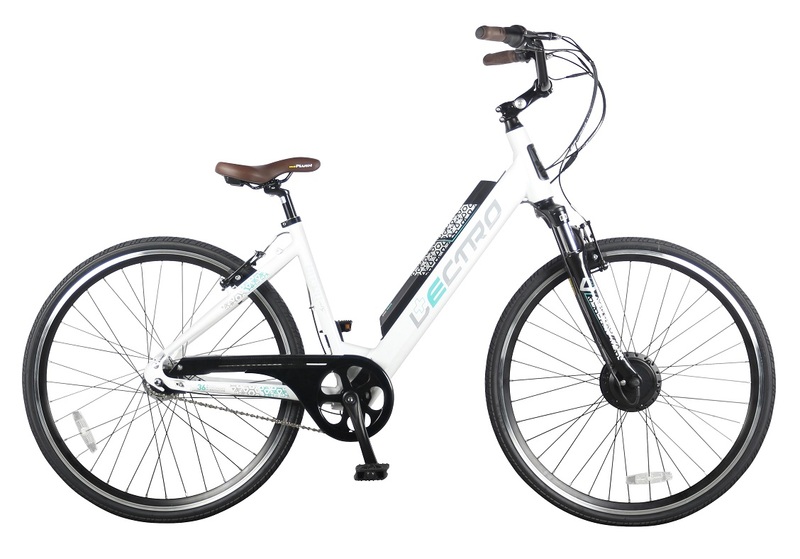 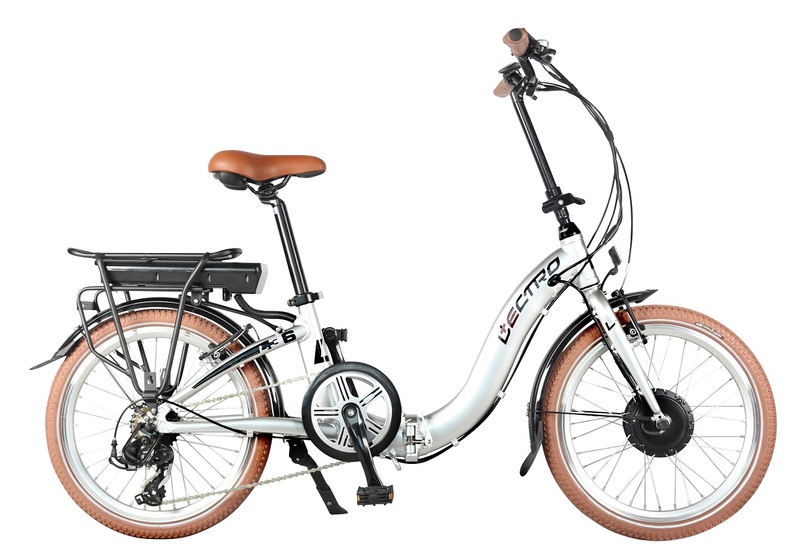 €1250 The Lectro Easy Step folding with alloy frame and convenient step through design makes easy work of any cycle. 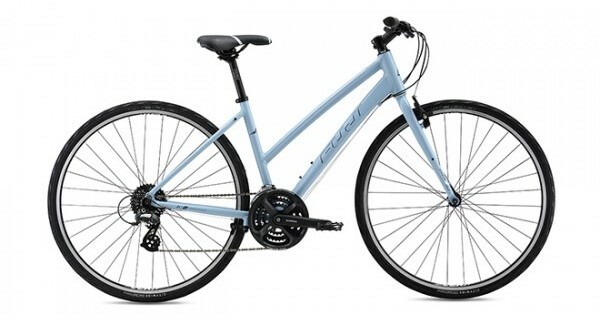 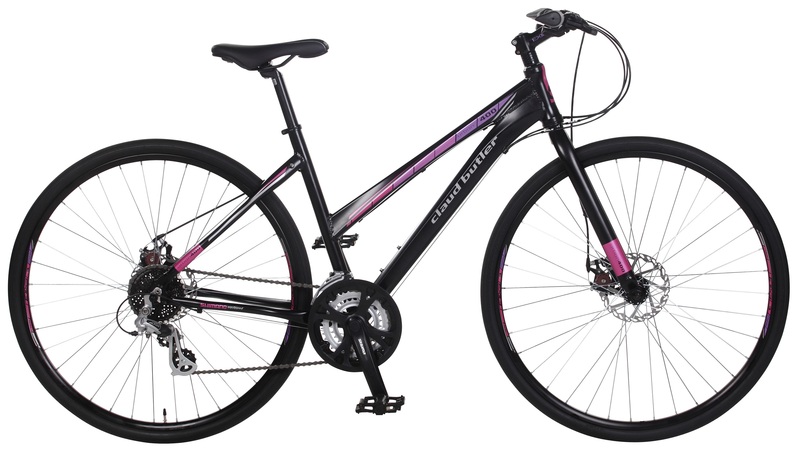 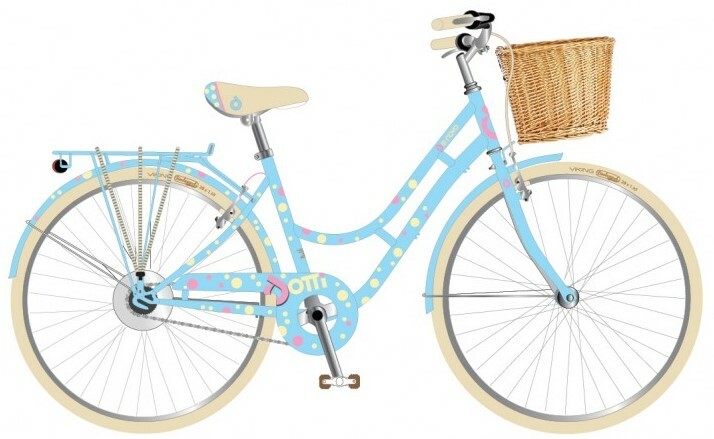 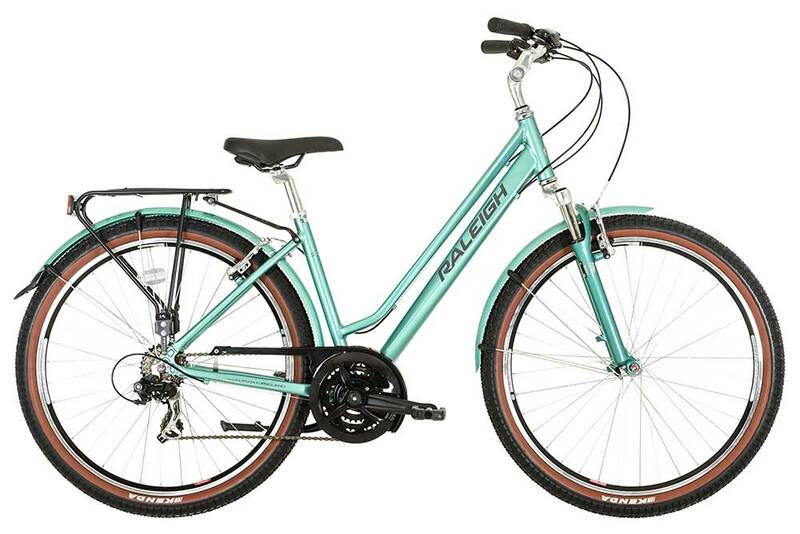 Ladies Hybrid bike in black. 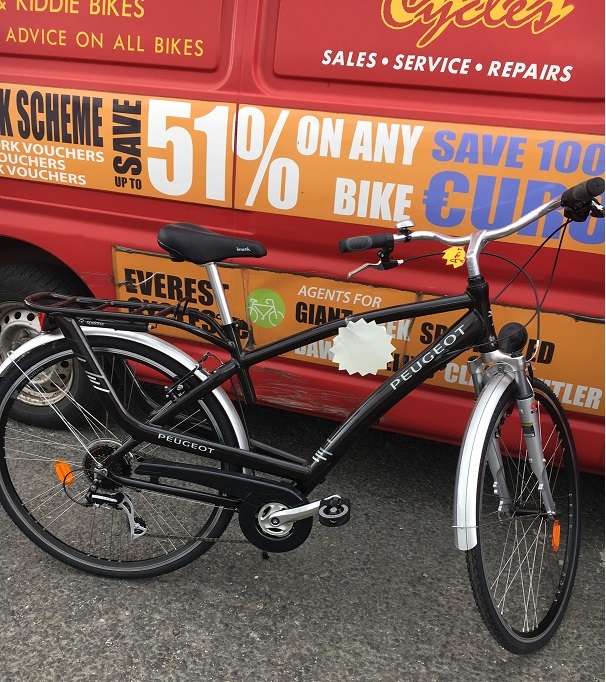 Was €499 less 10% now €450.